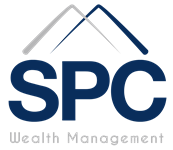 Securities offered through Sigma Financial Corporation, member FINRA/SIPC. Fee-based investment advisory services offered through Sigma Planning Corporation, a registered investment advisor. Strategic Planning Concepts is independent of Sigma Financial Corporation and SPC.